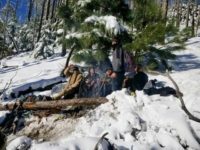 Tucson Sector Border Patrol agents rescued five migrants from freezing to death in a mountainous region of the Arizona-Mexico border. Yuma Sector Border Patrol agents rescued six Honduran migrants from drowning in a border canal near San Luis, Arizona, on the evening of February 27. 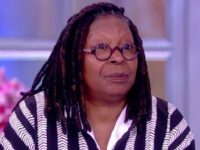 The migrants included a one-year-old child. Agents assigned to the Del Rio Sector faced the gruesome task of recovering the body of a migrant who drowned while crossing the Rio Grande from Mexico. El Centro Sector Border Patrol agents rescued two migrants from drowning in a canal that runs along the California-Mexico border. 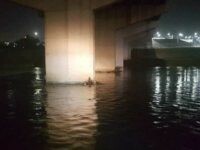 The rescues occurred as separate incidents. 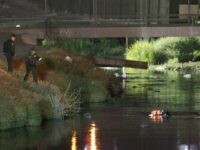 Agents found a third person who drowned in the canal. 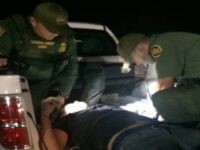 Laredo Sector Border Patrol agents provided medical assistance to two migrants who were struck by a car as they attempted to circumvent an immigration checkpoint located about 75 miles from Mexico. 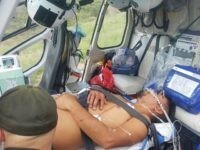 Rio Grande Valley Border Patrol agents rescued four migrants who had been abandoned on Texas ranches. Sheriff’s office officials in Brooks county reported 50 migrant deaths during 2018 on these ranches located about 80 miles north of the Texas-Mexico border. Del Rio Sector agents rescued five Honduran migrants from the swiftly moving waters of the Rio Grande River that separates Texas from Mexico. Agents said two were toddlers who were put in grave danger. 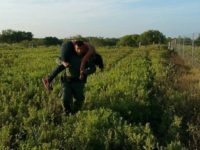 Laredo Sector Border Patrol agents rescued two Central American migrants who became lost on a ranch after illegally crossing the border in South Texas. El Centro Sector Border Patrol agents risked their lives to save a pair of migrants trapped in a canal east of Calexico, California, Monday. 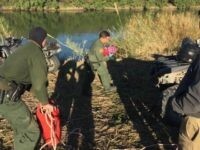 Laredo Sector Border Patrol agents rescued a migrant family from the Rio Grande River in an unsecured section of the border with Mexico. 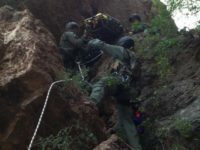 San Diego Sector Border Patrol agents rescued a migrant woman who sustained serious injuries after falling into a canyon near the Mexican border. 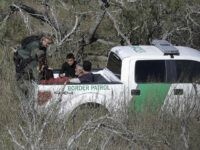 A Mexican migrant allegedly assaulted a Del Rio Sector Border Patrol agent after being rescued from drowning during an illegal crossing into South Texas. 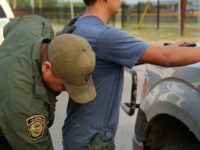 Border Patrol agents carried out more than 4,300 rescues of illegal immigrants along or near the U.S. border with Mexico during Fiscal Year 2018, CBP officials reported on Friday. This is up from more than 3,400 the prior year. San Diego Sector Border Patrol agents rescued a Central American migrant woman who nearly fell to her death from the international border wall. 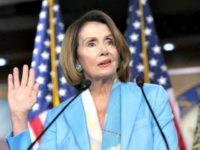 She and her two children fell from the wall as she attempted to illegally enter the U.S. from Mexico and landed on a piece of rebar that pierced her buttocks. 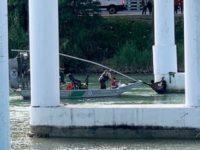 Border Patrol agents in the Del Rio Sector rescued five members of a Honduran migrant family from possibly drowning in the Rio Grande River. 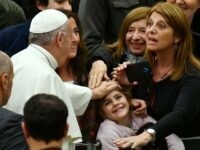 The family included children as young as six-years-old. 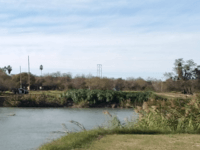 Border Patrol agents rescued a Central American migrant from possibly drowning in the Rio Grande River that separates Texas and Mexico. 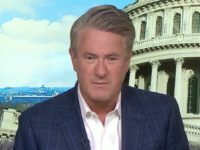 The migrant was part of a larger group who were illegally crossing into Texas. 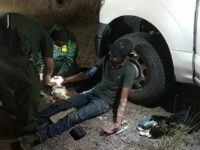 Border Patrol agents in the Rio Grande Valley Sector rescued several migrants abandoned by human smugglers after they illegally crossed the border from Mexico. At least one female became unresponsive after heat exposure and lacking water. 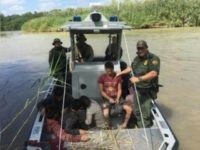 Border Patrol agents in the Laredo Sector rescued 10 migrants abandoned by smugglers in the middle of the Rio Grande River. U.S. Border Patrol agents assigned to the Laredo Sector rescued a migrant who said he had been lost on a ranch for nine days without food or water. 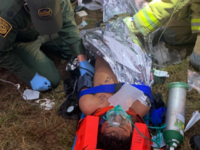 Border Patrol agents assigned to the Rio Grande Valley Sector rescued two migrants who had become lost on ranches near the Texas border with Mexico. 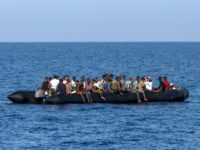 In a separate incident, agents recovered the body of a migrant who drowned while attempting to cross the river. 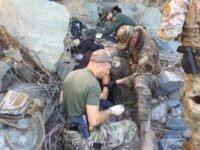 Border Patrol agents in the Tucson Sector called upon National Guardsmen to assist in the rescue of an unconscious migrant. The troops are assigned to support Border Patrol efforts under Operation Guardian Support.